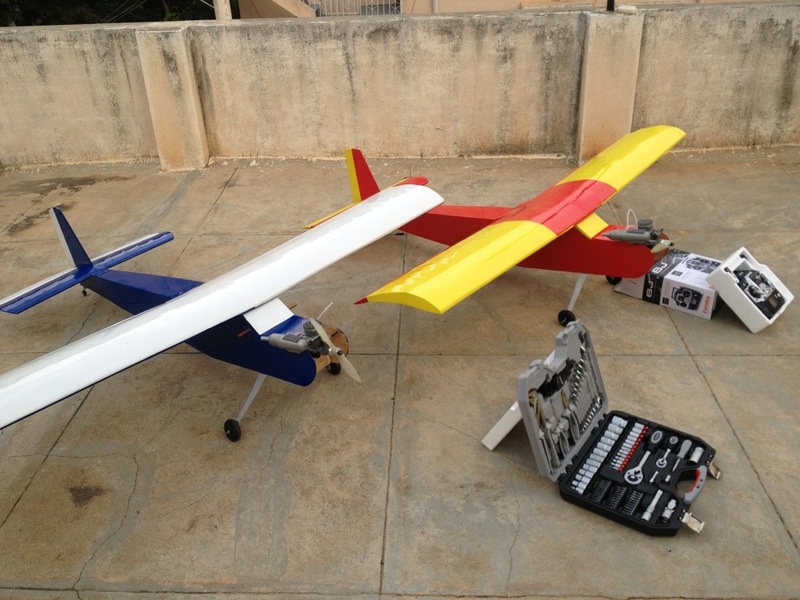 My friends and I, from Dayananda sagar college of engineering built these aeromodels for an event at Van nuys, California from 12 to 14 of this month. Now you know why my site was dormant all these days. We will be flying these planes at Van Nuys very soon. It’s also my first visit to USA, so stay tuned for a lot of photographs.